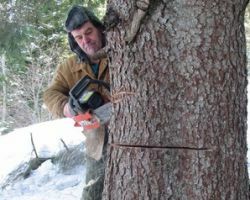 Craig Peterson, the owner of Arbor Works Tree Service, began working in the industry in 1979. Since then he has built a team that includes the best and most experienced tree technicians in the industry. Craig began his company in 1989 and it has only grown in services and reputation since then. This certified arborist has been the go-to local Oakland tree removal and care company ever since they started. When you want your property cared for at an affordable price, you should work with this experienced and qualified company. 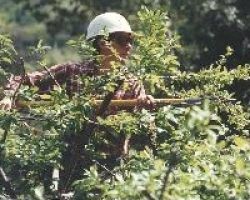 Professional local tree trimming service can come at relatively cheap prices when you work with Oakland Tree Care Service. 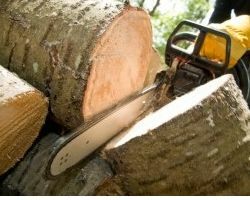 This company offers everything from trimming to tree removal, pruning, stump grinding and more. The technicians at this company have over 20 years of experience in the business. They know how to work safely and efficiently while offering the best tree care solutions. Reviews say that the level of service they experienced was unlike anything they could have expected or have ever experienced before. 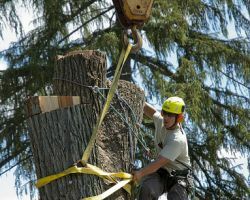 Quick Tree Service is one of the top tree care companies in California because of their dedication to their customers. They want to make your property safe and to make it look its best. They use the safest working techniques and keep the homeowner informed of everything they are doing. Combining all of this with the efficient and fast work and you have a winning combination. Whether you need maintenance for your commercial property or tree removal at your home, this company can do it all. Aloha Tree Service offers landscaping in addition to their tree solutions. This means that they are not only dedicated to helping you with your tree issues but they will care for the entire look of the property. This service is also the home of a professional arborist that can assess the health of your vegetation and remove pests. This family owned local tree pruning contractors ensures that all of the work they do is completed in the safest way possible and to total customer satisfaction. Gonzales Tree Service has been offering tree service in Oakland, CA since 1996. This company has been dedicated to maintaining professional standards and a expert working environment when they come to improve the look and health of your property. 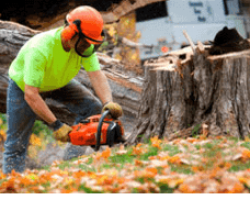 Whether you need stump grinding, tree removal or tree cutting, you will be treated to the knowledge and expertise of these technicians. They will implement your wishes or find a solution that will always enhance your property. With competitive and affordable prices you cannot go wrong.